Twiztid : Generation Nightmare album download | Has it Leaked? 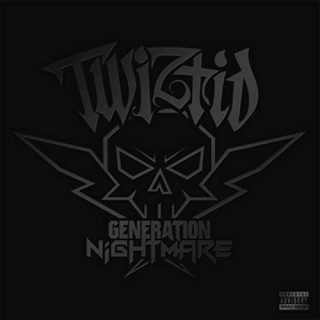 Generation Nightmare is the twelfth studio album by horrorcore duo Twiztid due out April 26th, 2019. It features 20 brand new tracks. It will be released in CD and Picture Disc limited to 1000 copies. Pre-orders are available on MNE Store and Amazon.